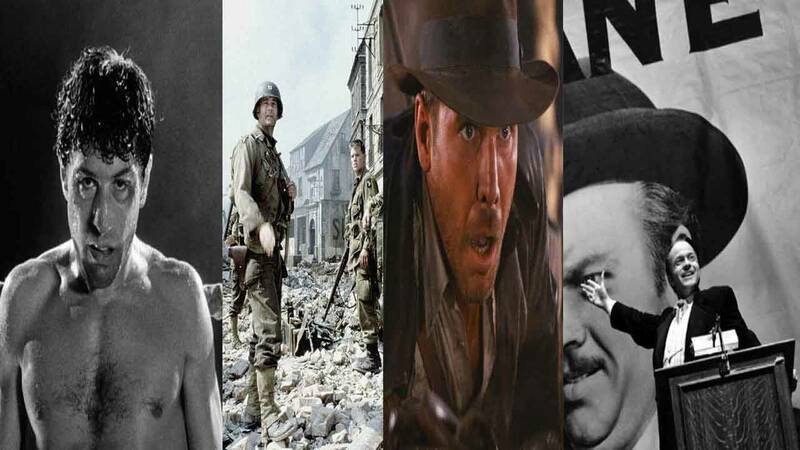 Acclaimed as they may be, movies like "Raging Bull," "Saving Private Ryan," "Raiders of the Lost Ark" and "Citizen Kane" were passed over for best picture at the Oscars. 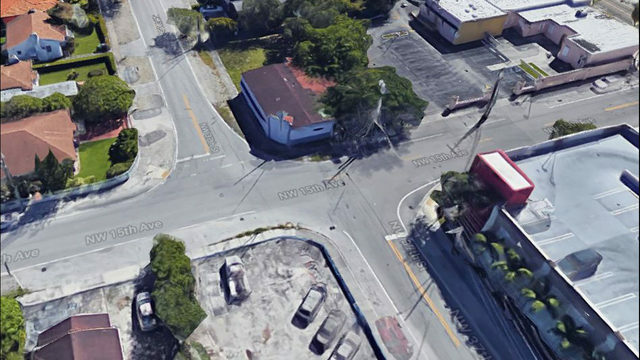 PEMBROKE PARK, Fla. - As the Academy of Motion Picture Arts and Sciences prepares to hand out Oscars for the 91st time, Local10.com takes a look at 10 years that these best picture nominees that should have won the golden statuette and why the winners still have us scratching our heads. 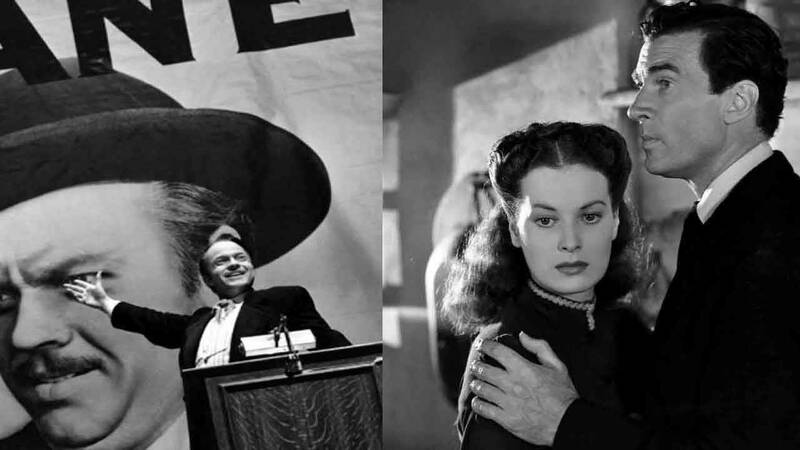 1941: "How Green Was My Valley" over "Citizen Kane"
"Citizen Kane" (left) is considered the greatest movie ever made, but it was "How Green Was My Valley" that won best picture of 1941. Perhaps it was the smear tactics of yellow journalist William Randolph Hearst that led to its dismal box office returns. Whatever the reason, "Citizen Kane" has been called the greatest motion picture ever made by the American Film Institute. So explain how it received nine nominations, including best picture, director and actor, but only won for best original screenplay? Meanwhile, "How Green Was My Valley" doesn't even crack the AFI's top 100 list. "Citizen Kane," based, in part, on Hearst's life, was prohibited from being mentioned in any of the newspaper magnate's publications. Orson Welles, who could have garnered four Oscars for his debut film alone, instead only took home a shared screenwriting Oscar with Herman J. Mankiewicz. 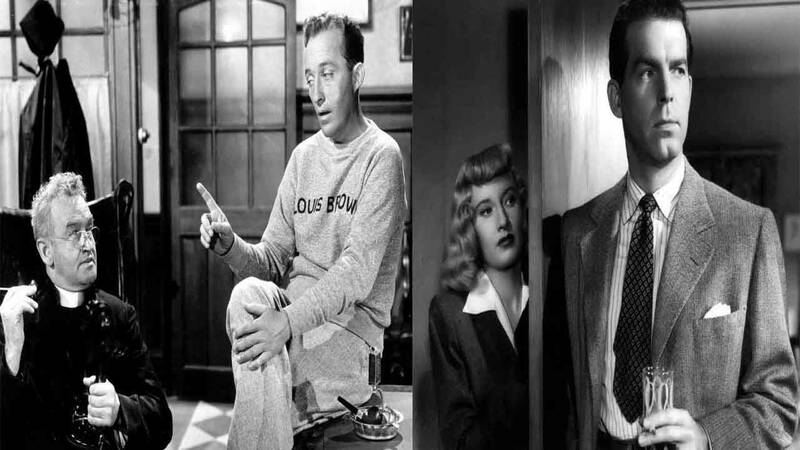 1944: "Going My Way" over "Double Indemnity"
"Going My Way" and "Double Indemnity" were both nominated for best picture of 1944. Considered the first true film noir, "Double Indemnity" told the tale of an insurance salesman (Fred MacMurray) who is seduced by a provocative housewife (Barbara Stanwyck, who wore an ankle bracelet, risqué in 1944) into murdering her husband so they can collect on his life insurance policy after staging his death to look like an accident. Naturally, things don't go entirely according to plan, as the femme fatale's true motive is unraveled. "Going My Way," on the other hand, is a musical starring Bing Crosby as a young priest (suspension of disbelief ends here) taking over a New York parish from an established veteran. "Double Indemnity" is studied in film school. 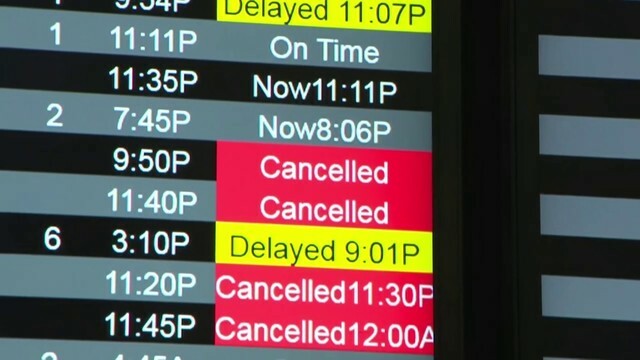 "Going My Way" isn't. 1973: "The Sting" over "The Exorcist"
"The Exorcist" is considered one of the scariest movies ever made, but it was "The Sting" that earned best picture of 1973. Paul Newman and Robert Redford paired wonderfully as professional grifters who set out to con a mob boss (Robert Shaw) in "The Sting." But it's hard to argue its impact when compared to "The Exorcist." Based on the novel by William Peter Blatty, who also wrote the screenplay, "The Exorcist" is regarded as one of the great horror movies ever made. Linda Blair gave an Oscar-nominated performance as 12-year-old Regan MacNeil, who becomes possessed by a demon. It's truly terrifying. "The Exorcist" was the first horror movie to be nominated for best picture. To date, a horror movie has yet to lay claim to the golden statue. 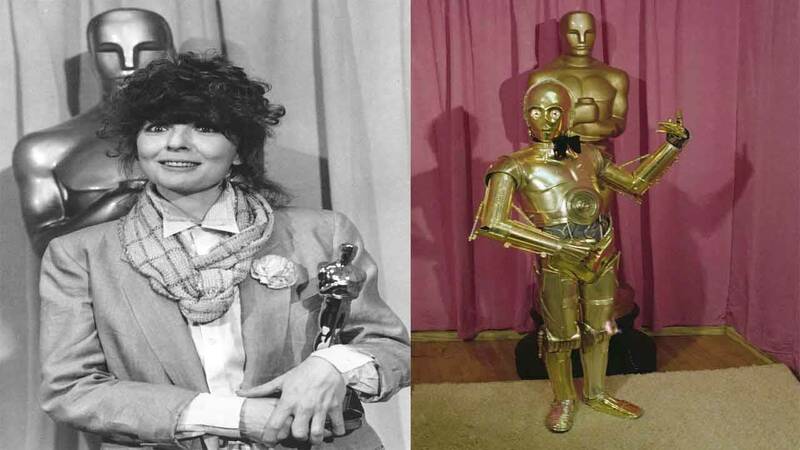 1977: "Annie Hall" over "Star Wars"
Diane Keaton poses with her Oscar for "Annie Hall," while C-3P0, the golden droid featured in the movie "Star Wars," stands in front of a giant Oscar, April 3, 1978, in Los Angeles. "Annie Hall" is great and all, but it's hardly the timeless classic space adventure that spanned this galaxy and others far, far away. "Annie Hall" is probably the crown jewel of actor-director Woody Allen's New York-centric, Jewish-minded romantic comedies. In hindsight, though, it's not likely Allen (who won best director and best original screenplay Oscars in absentia) would have been so well-received in Hollywood given his future affairs with "Rosemary's Baby" actress Mia Farrow and her adopted daughter, Soon-Yi Previn. Meanwhile, writer-director George Lucas gave birth to "Star Wars," launching the career of Harrison Ford and spawning a pop culture phenomenon, replete with two sequels, three prequels, three more sequels and an entire franchise of everything from toys to children's bed sheets. 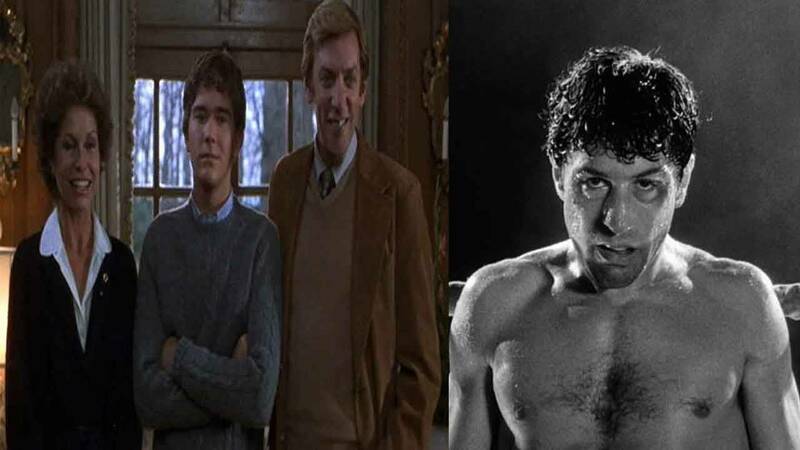 1980: "Ordinary People" over "Raging Bull"
"Ordinary People," Robert Redford's directorial debut, fetched four Oscars, including best picture of 1980. Robert DeNiro also won the Oscar for best actor for "Raging Bull," but its only other Oscar was for best editing. The directorial debut of Robert Redford won four of its six Oscar nominations, fetching statuettes for Redford and supporting actor Timothy Hutton. 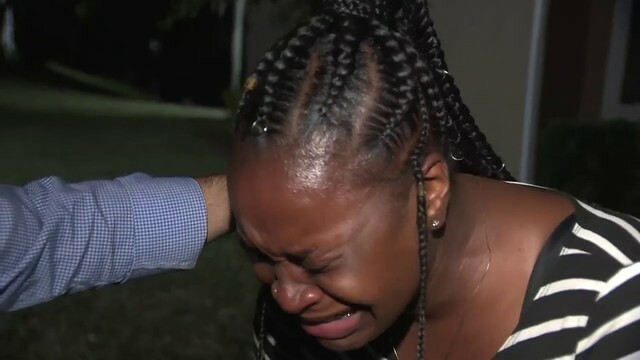 "Ordinary People" tells the story of a couple struggling to cope with the death of their teenage son and the attempted suicide of their surviving son. Donald Sutherland and Mary Tyler Moore gave superb performances, yet Sutherland didn't even get an Oscar nod. Another worthy performance that year was Robert De Niro playing boxer Jake LaMotta in "Raging Bull." DeNiro rightfully won the Oscar, but the rest of the movie was mostly ignored on the night of the awards, winning just one other Oscar for editing. "Ordinary People" is a fine film for sure, but there's no way it beats out "Raging Bull" in the ring today. 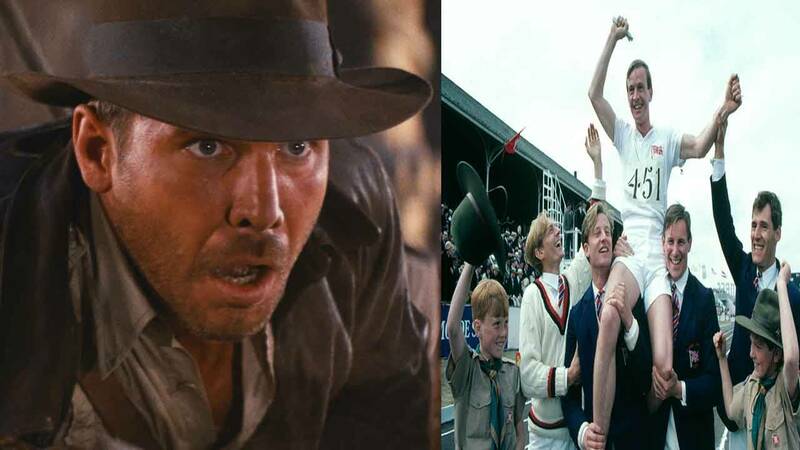 1981: "Chariots of Fire" over "Raiders of the Lost Ark"
"Raiders of the Lost Ark" (left) lost out to "Chariots of Fire" for the 1981 best picture Oscar. It's not such a good thing when people remember the score of a movie more than the movie. But that's precisely what became of "Chariots of Fire." Fortunately for "Raiders of the Lost Ark," most movie aficionados remember both. Harrison Ford's original turn as the fedora-wearing, whip-cracking, thrill-seeking archeologist is an iconic role that made Indiana Jones a household name. Greek electronic composer Vangelis deservedly won best original score for "Chariots of Fire." Ultimately, the movie won four Oscars. But nobody really remembers for what else. 1982: "Gandhi" over "E.T. 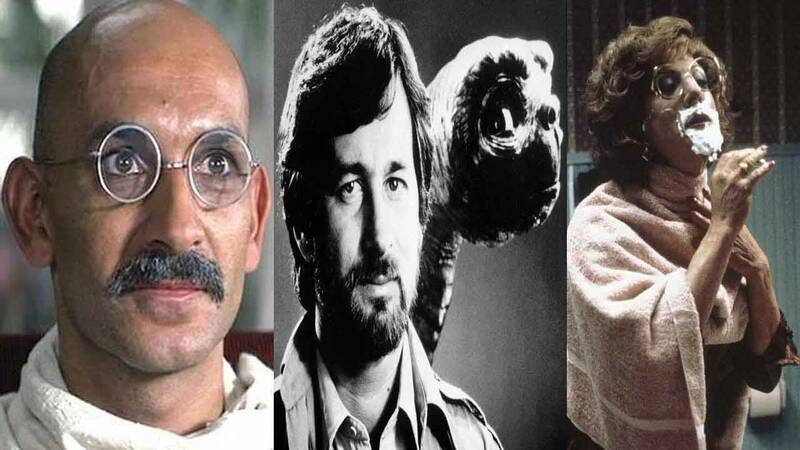 the Extra-Terrestrial" or "Tootsie"
Ben Kingsley played the title role in the biopic "Gandhi" (left), which beat out "E.T. the Extra-Terrestrial" (center) and "Tootsie" (right) to win the Oscar for best picture of 1982. Mahatma Gandhi is arguably India's most memorable martyr. That said, Sir Richard Attenborough's biopic "Gandhi" is hardly memorable. This movie has not stood the test of time. Certainly not more so than "Tootsie" or "E.T. 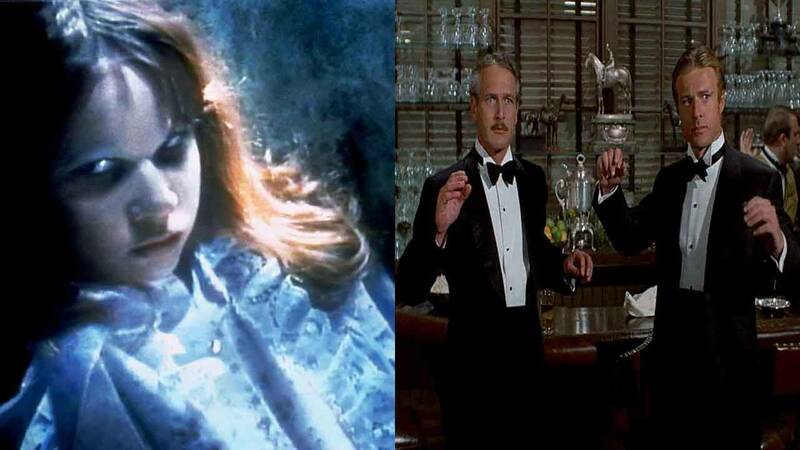 the Extra-Terrestrial," two other best picture nominees that same year. The music and the quote synonymous with Steven Spielberg's family film -- "E.T. phone home" -- both have outlasted anything that "Gandhi" brought to the table. Furthermore, "E.T." and "Tootsie" were selected by the Library of Congress for preservation in the National Film Registry. "Gandhi," not so much. 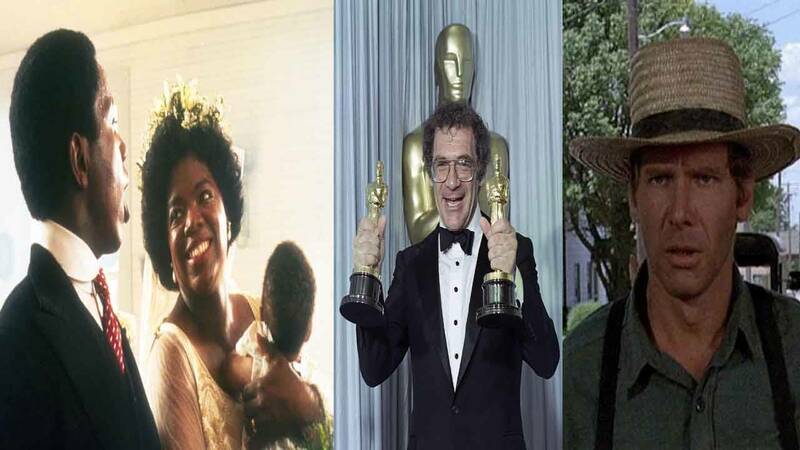 1985: "Out of Africa" over "The Color Purple" or "Witness"
While Sydney Pollack (center) took home Oscars for best director and best picture with "Out of Africa," Steven Spielberg's film adaptation of "The Color Purple" (left) was shut out. "Witness" (right) was nominated for eight Oscars but won just two. If "The Color Purple" lost to "Witness," it wouldn't be a travesty. If it happened the other way around, that wouldn't have been so bad either. 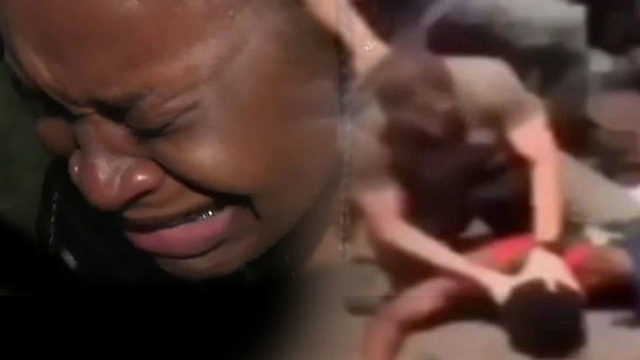 But "Out of Africa" over "The Color Purple" and "Witness?" Sorry, but what was the Academy smoking? It almost felt as though voters were making amends for overlooking director Sydney Pollack a few years earlier with "Tootsie." Pollack took top honors in producing and directing, but "Out of Africa" was kind of a drag. 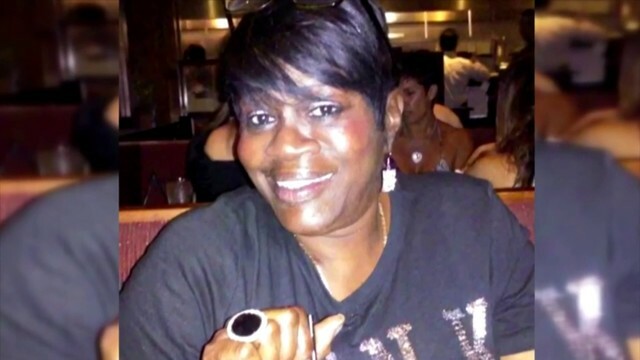 Meanwhile, "The Color Purple" and "Witness" (both of which included performances from Danny Glover) were cumulatively nominated for 19 Oscars, winning just two. It's even more surprising that "The Color Purple," based on Alice Walker's Pulitzer Prize-winning novel, was shut out in all 11 categories for which it was nominated. Harrison Ford received the lone Oscar nomination of his career playing a Philadelphia police detective who must pose as Amish to protect a young murder witness. 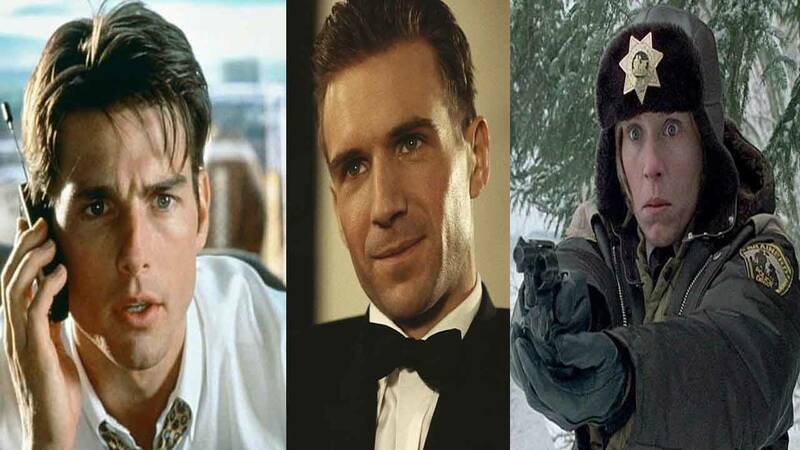 1996: "The English Patient" over "Fargo" or "Jerry Maguire"
"The English Patient" (center) beat out "Jerry Maguire" (left) and "Fargo" (right) to win the Oscar for best picture of 1996. Elaine Benes was right. "It sucked." The best picture of 1996 is better known for its role in a "Seinfeld" episode than for the movie itself. "The English Patient" won best picture 11 days after the episode first aired. How is "The English Patient" held in higher regard than "Fargo" or even "Jerry Maguire," two of the other best picture nominees that year? There's a simple answer. It isn't. "Fargo" was black comedy at its finest, as directors Joel and Ethan Coen have demonstrated time and again. The Coen brothers won the Oscar for best original screenplay and Frances McDorman took home the Oscar for best actress. 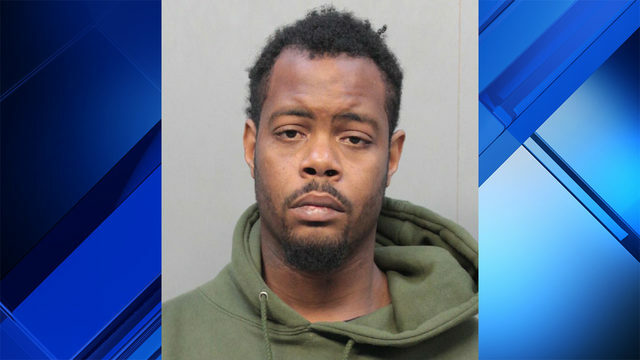 Likewise, Cuba Gooding Jr. won best supporting actor for playing the brash football star Rod Tidwell opposite Tom Cruise's titular character in "Jerry Maguire." Both movies are funny and entertaining. There's nothing funny or entertaining about "The English Patient." 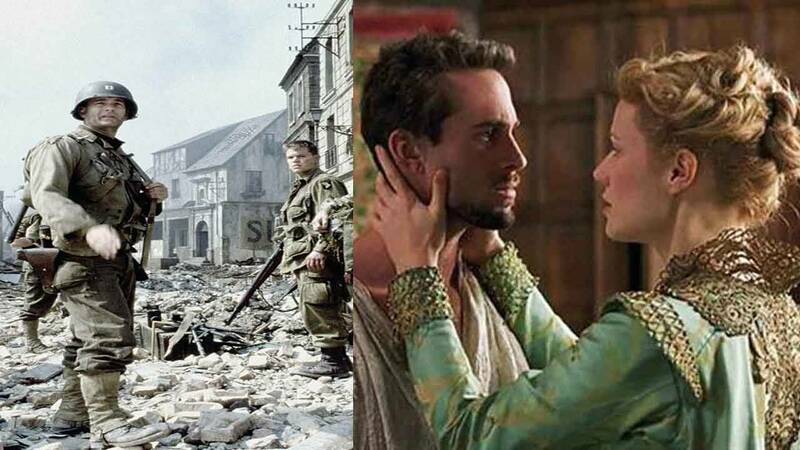 1998: "Shakespeare in Love" over "Saving Private Ryan"
"Saving Private Ryan" is considered one of the greatest war films ever made, but it lost to "Shakespeare in Love" for best picture of 1998. "Shakespeare in Love" is the fictional story of an imaginary love affair between playwright William Shakespeare and Viola de Lesseps while Shakespeare was writing "Romeo and Juliet." That's quite the contrast to "Saving Private Ryan," which follows a group of U.S. Army Rangers tasked with finding and ensuring the safety of the last surviving brother of four servicemen during World War II. "Saving Private Ryan" is regarded as one of the finest war films ever made. That opening scene of the assault on Omaha Beach is savage, raw and real. Steven Spielberg was well-deserving of the best director Oscar he won. It's too bad the Academy opted for the fluff of Shakespeare over the harshness of war when it came to deciding best picture.